Nortus fitness. 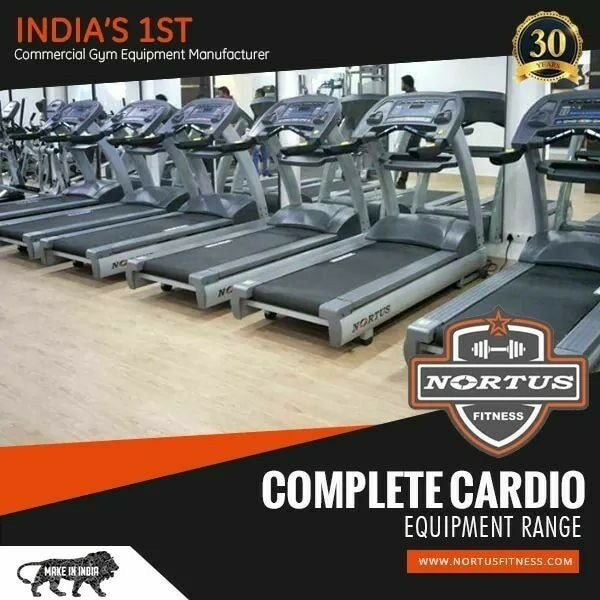 We are the 1st commercial fitness manufacturer in india. We provide you all variety of products you want in your gym. We provide service at just one phone call.